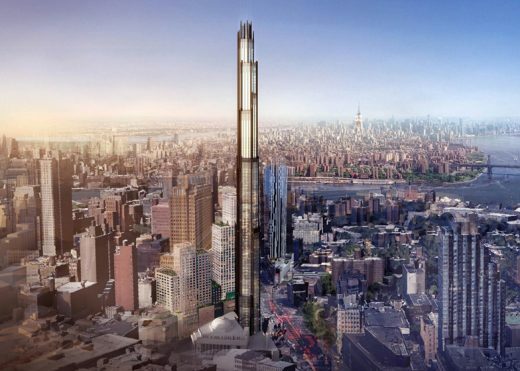 Scrutiny is about to begin of a proposal for the tallest tower in Brooklyn, reports the New York Times. 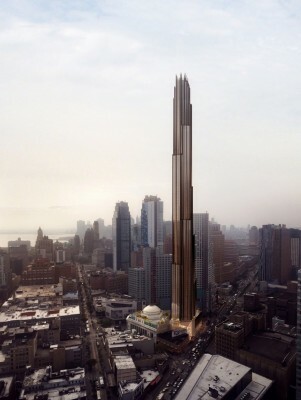 A 1,066-ft (325-m) tower can be built along Flatbush Avenue without special approvals from the city. 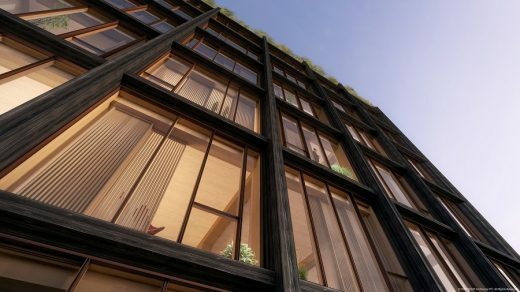 However, since the exterior and interior of the historic bank building are protected, alterations to it must be approved by the city’s Landmarks Preservation Commission. A hearing before the commission is scheduled for March 15, 2016. 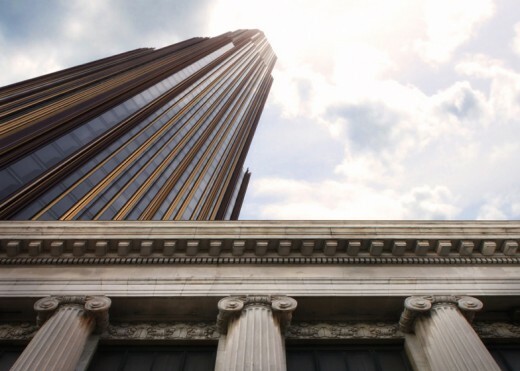 Working for the same developers SHoP is designing a 1,400-foot-tall (426m) tower in Midtown Manhattan.